Reclosable bags + great with liquids. 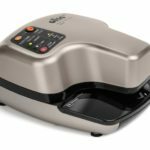 The VS95A vacuum sealer’s revolutionary design allows you to reseal the same bag over and over. The only out-of-chamber vacuum machine that can vacuum product with liquid. Professional vacuum sealing that fits in a drawer. 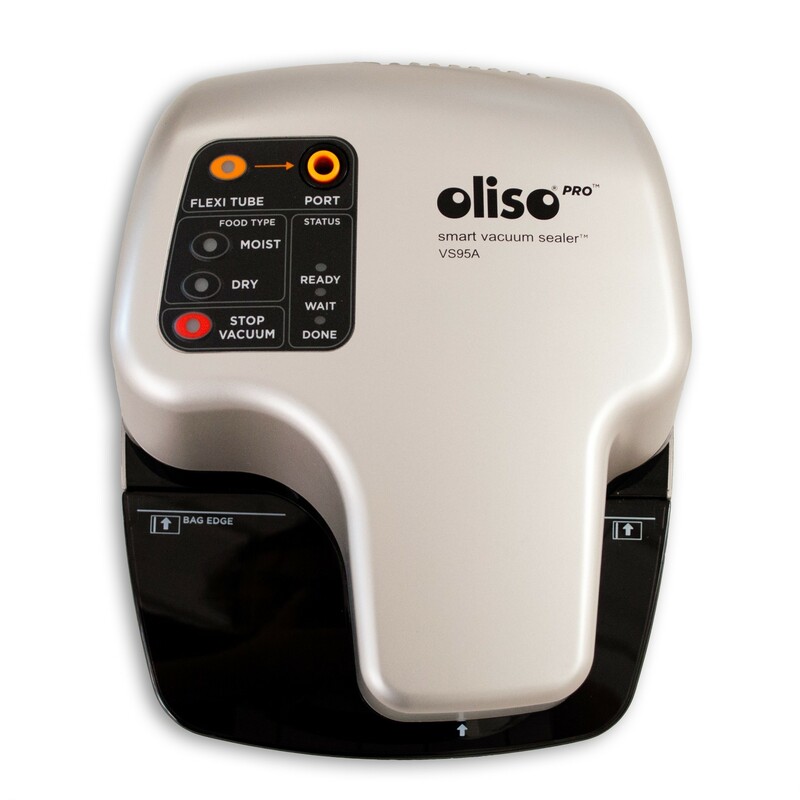 The Oliso Smart Vacuum Sealer™ contains a commercial-power dual motor system for the best vacuum sealer results. Its revolutionary system uses patented dual-seal Freshkeeper® technology to maximize the freshness of your food storage. 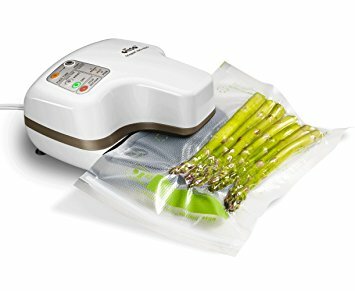 Unlike standard vacuum sealers, ours does not require you to cut and make your own bags, but instead uses zip-top bags that can be vacuumed again and again. Instead of vacuuming and sealing an entire side of the bag, the Oliso unit makes a small incision, pulls the air out, and then seals around the incision. 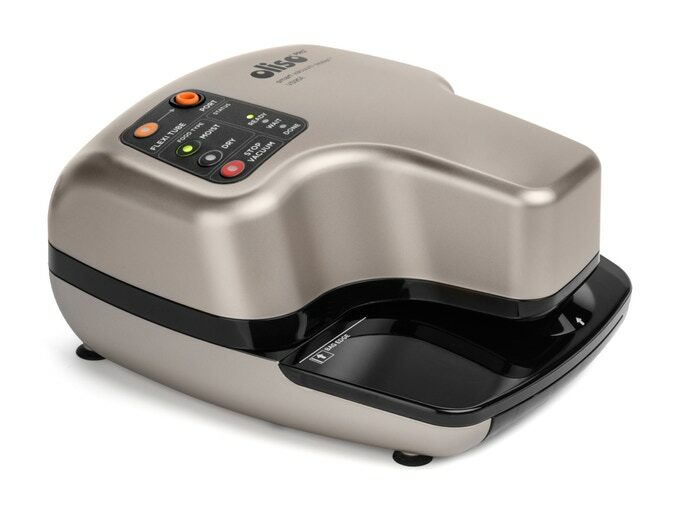 Since the incision has a very small surface area, our vacuum sealer performs much better with liquids than competitor units that seal an entire side. In addition, its compact size makes it easy to store and automatic bag detection make it a breeze to use. It won the Madrid Fusion award, a prestigious culinary award presented to Oliso in January 2011.